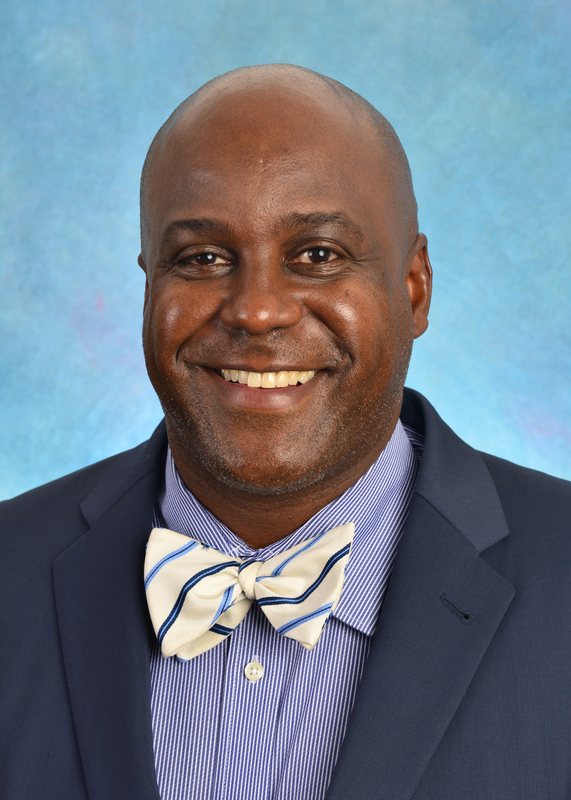 Samuel Jones, MD is a Director of the Burn Center Intensive Care Unit, University of North Carolina, Associate Professor of Surgery and Pediatrics in the Department of Surgery and Associate Director of the North Carolina Jaycee Burn Center. Dr. Donkor specializes in general and bariatric surgery. He has extensive training in robotic and laparoscopic surgery for general and bariatric procedures. Dr. Donkor completed a double major in Chemistry and Biochemistry from The University of Western Ontario, London, Ontario, and obtained his medical degree from SABA University School of Medicine. He completed his surgical training at the University of Miami, Jackson Memorial Hospital and Columbia University at Harlem Hospital, NY. Dr. Donkor then went on to complete a rigorous minimally invasive and Bariatric surgery fellowship at the prestigious Baptist Health MIS and Bariatric Surgery program in Miami. His clinical interests are Robotic Surgery, Weight loss surgery, Single Incision Gallbladder surgery, Minimally Invasive Hernia and antireflux Surgery, Colon Surgery for diverticulitis and cancer, Gastric cancer surgery and Breast Surgery. 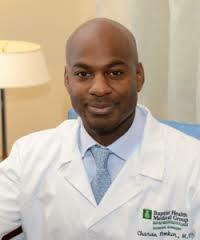 Dr. Donkor is Board-certified in general surgery. 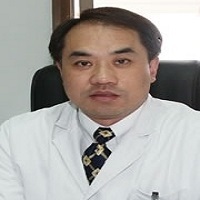 He is a member of the American College of Surgeons, the Society for Gastrointestinal and Endoscopic Surgeons, the International Hepato-Pancreato-Biliary Association and the American Medical Association. 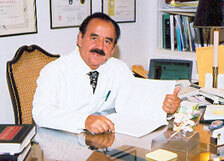 He is also the author of several medical journal articles on surgical techniques and has given many presentations and lectures on robot-assisted surgery. Dr. Donkor prides himself in delivering thoughtful, caring and compassionate care with the utility of state of the art technology.